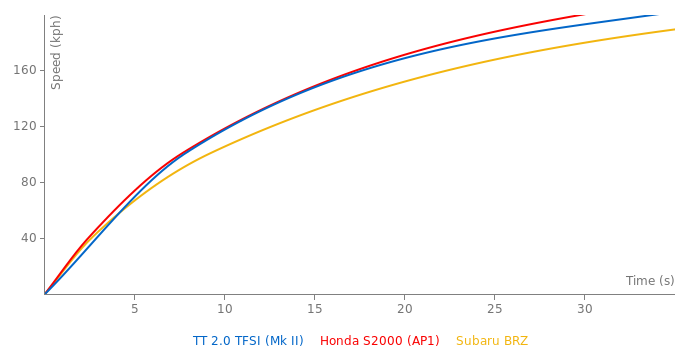 TTS beat the new 2.9L Cayman PDK (and canes previous 2.7L model) in a straight line and on track. See fastest laps.com . Case closed. 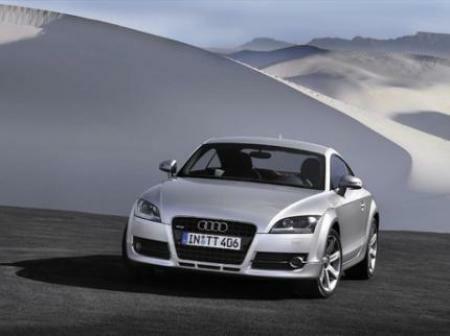 There aren't enough test results to state rather or not the Audi TT-S gives the base Porsche Cayman a run for the money. Regardless of the numbers the Cayman is still leaps and bounds the better driver's car. It's the same thing with Audi TT-RS vs. Porsche Cayman S. No comparison Cayman S > Audi TT-RS. It's not that the Audi is total crap just that the Cayman is really good were it most matters. , interior quality and so on. and so on. Now if I raced my daily driver for a living or something crazy like that I’d obviously go for the GT-R.
i like this audi tt 2.0 it would be fast around corners but can it compete with the porsche cayman s maybe someday we will see it giving the porsche cayman s a real fight. the audi tt's wieght is a good start it only wieghs 2882LBS but it just needs more power.